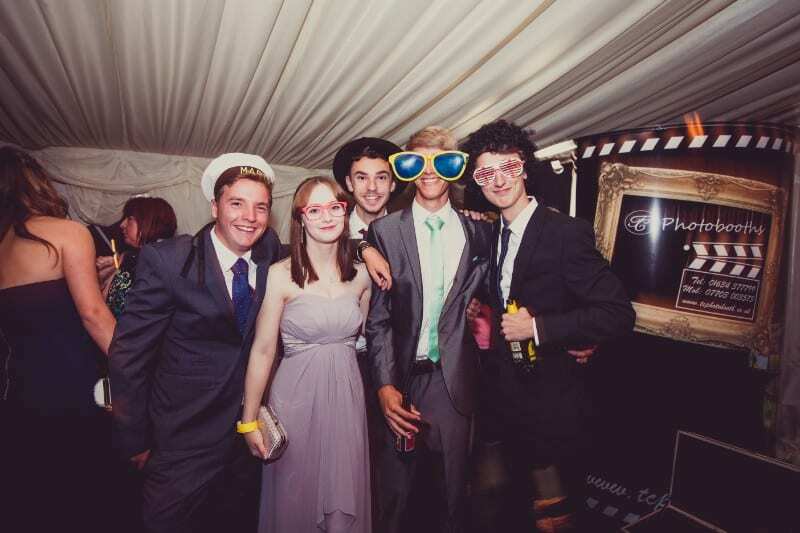 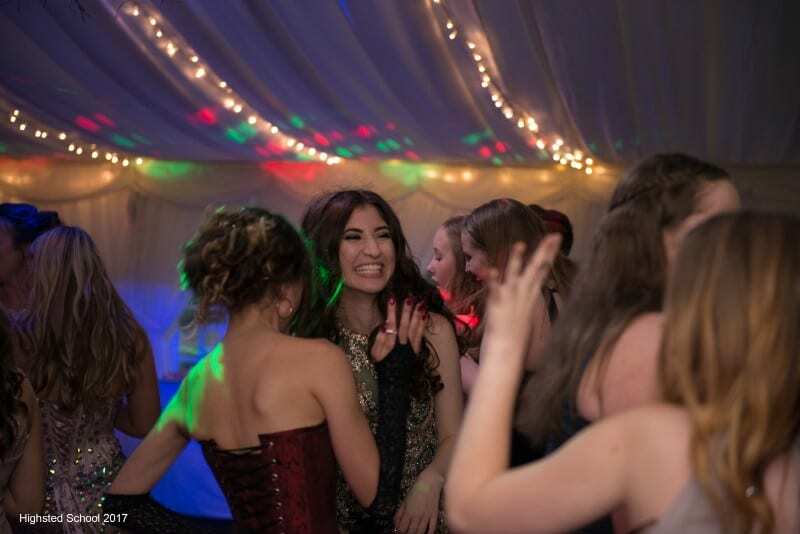 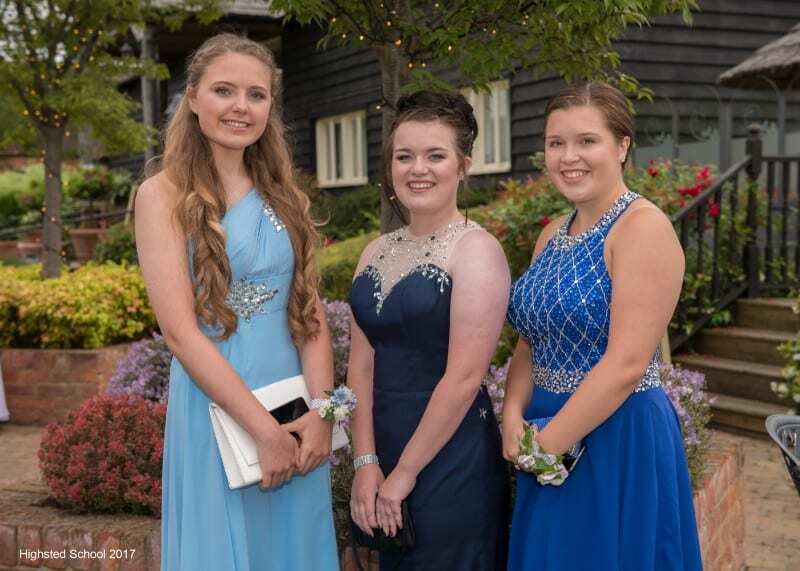 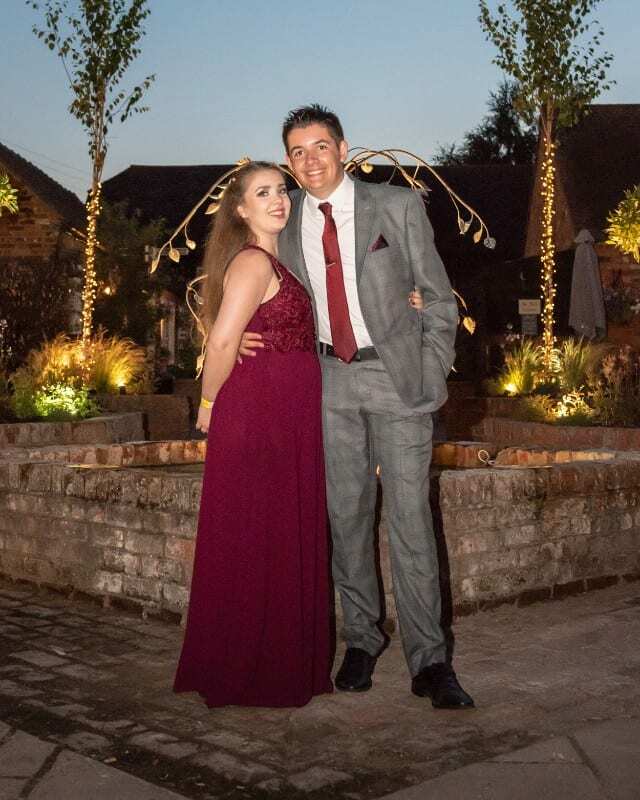 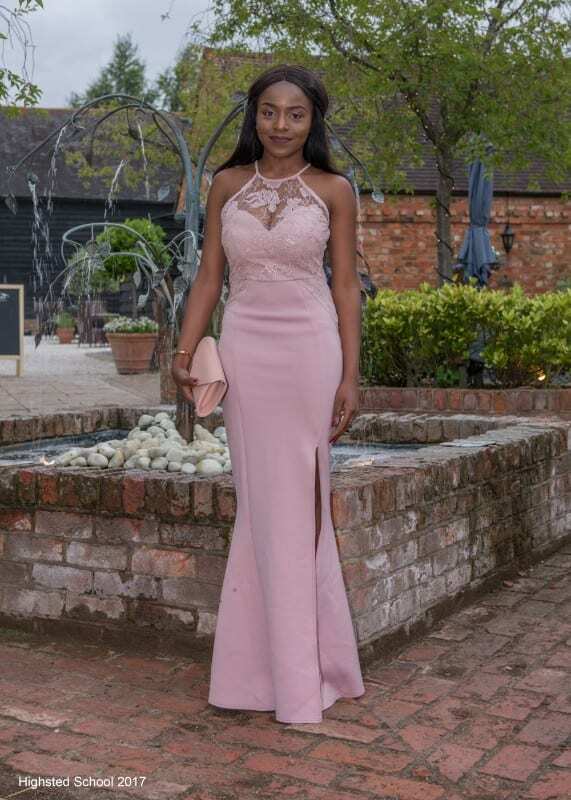 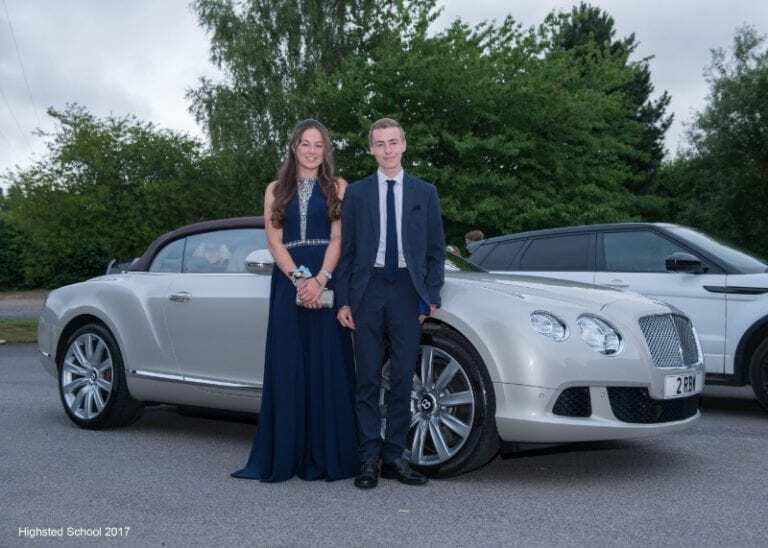 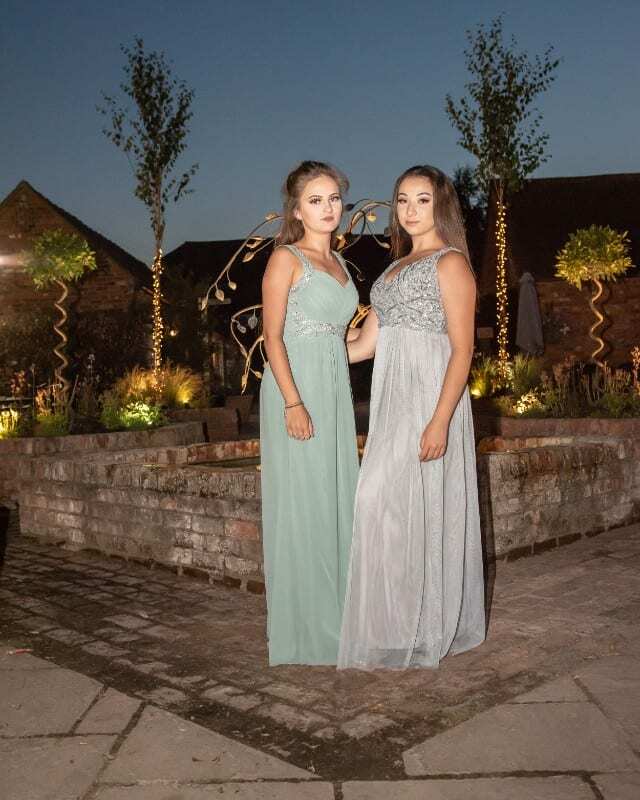 Make your Prom the highlight of the year at The BarnYard, one of the prettiest venues in Kent. 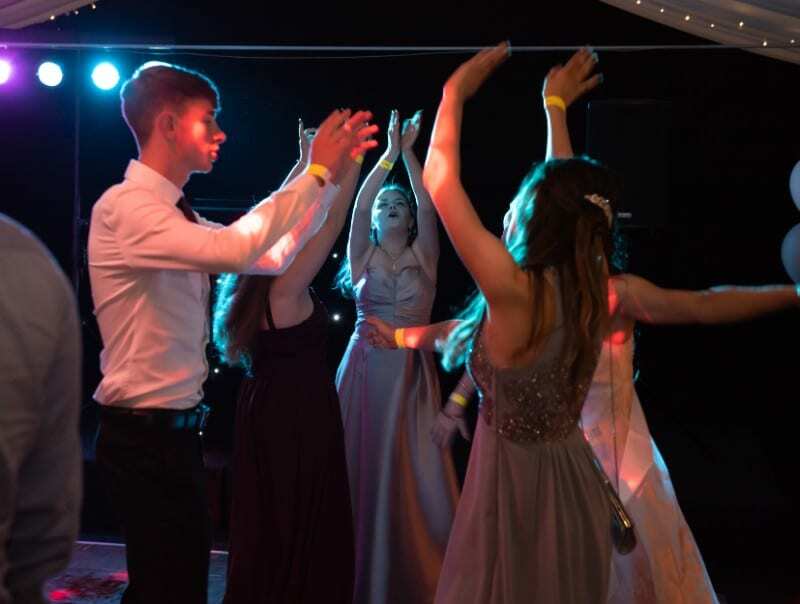 Nestled in the heart of the Kentish countryside and surrounded by 150 acres of picturesque landscape, the BarnYard is the perfect venue for your special event. 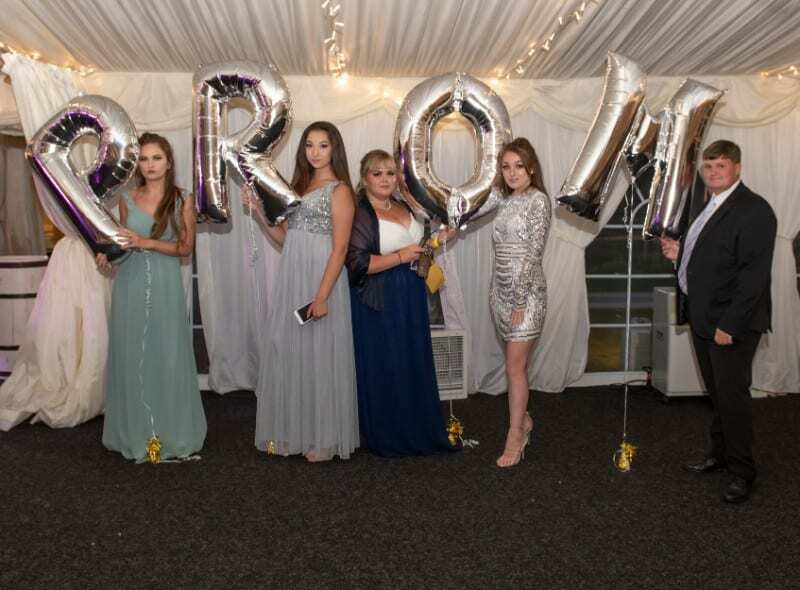 Our luxurious marquee is positioned in this idyllic setting, providing a spectacular backdrop for wonderful photographic opportunities. 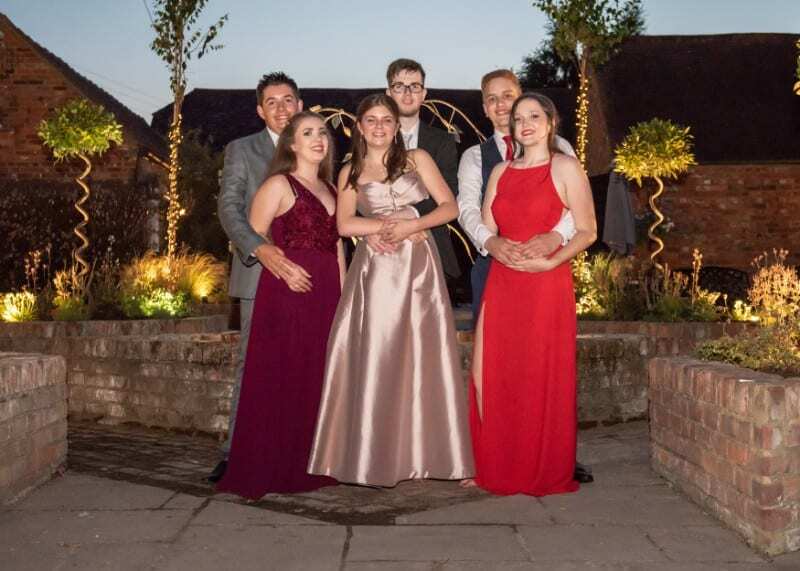 At the BarnYard our dedicated events team pride themselves on providing an excellent service and are happy to offer ideas and guidance on menus, entertainment, flowers, photographers and any other requirements for your function. 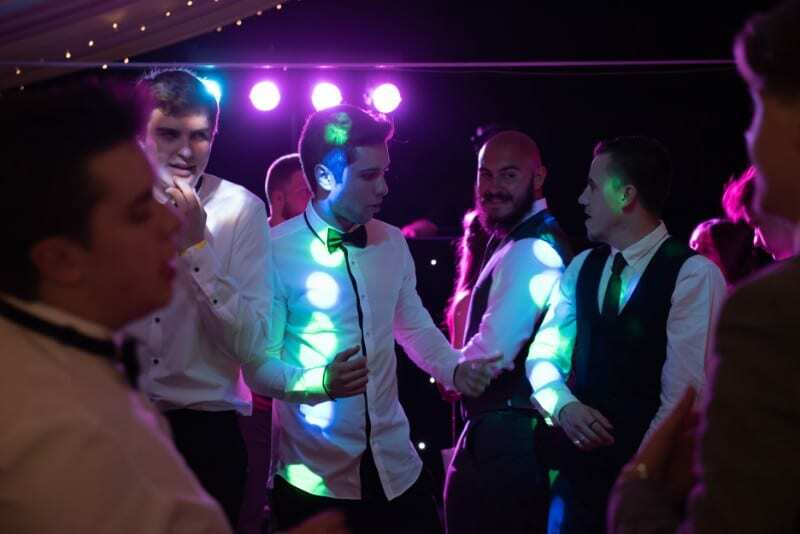 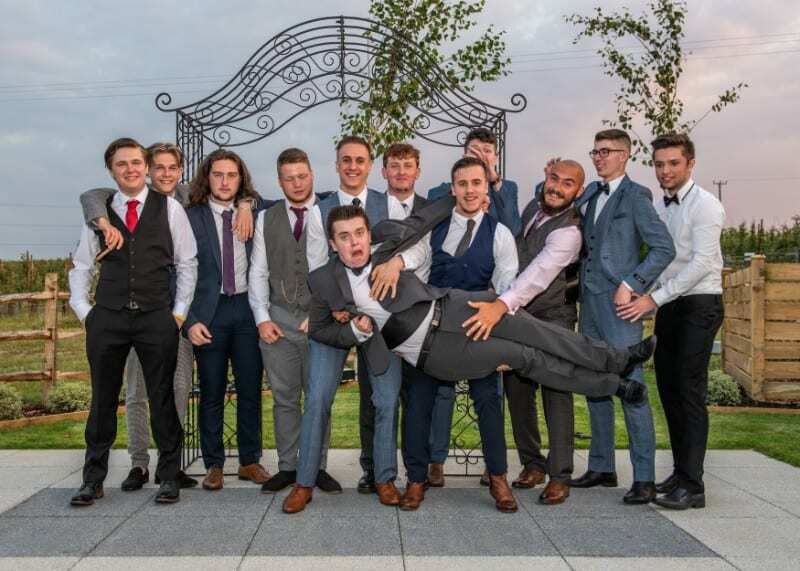 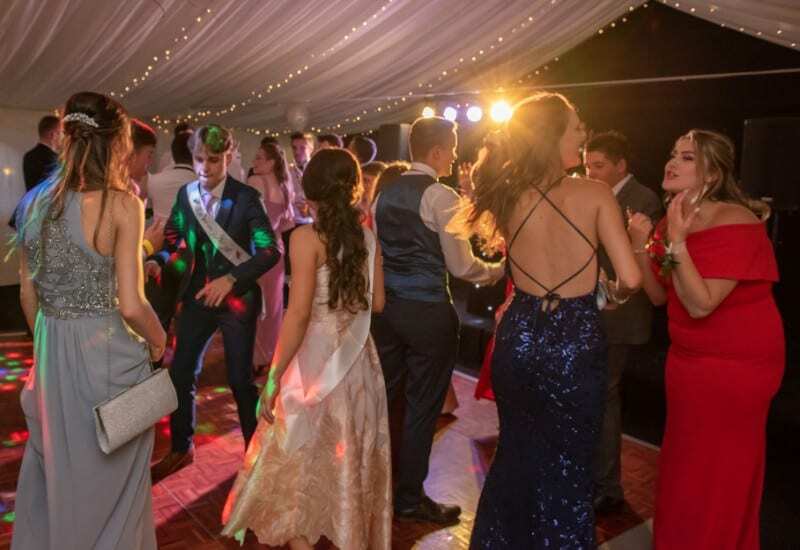 We have a range of packages to choose from which all include hire of marquee and surrounding gardens, stage and dance floor, bar and bar staff, buffet, tables and chairs, white linen tablecloths and SIA security staff. 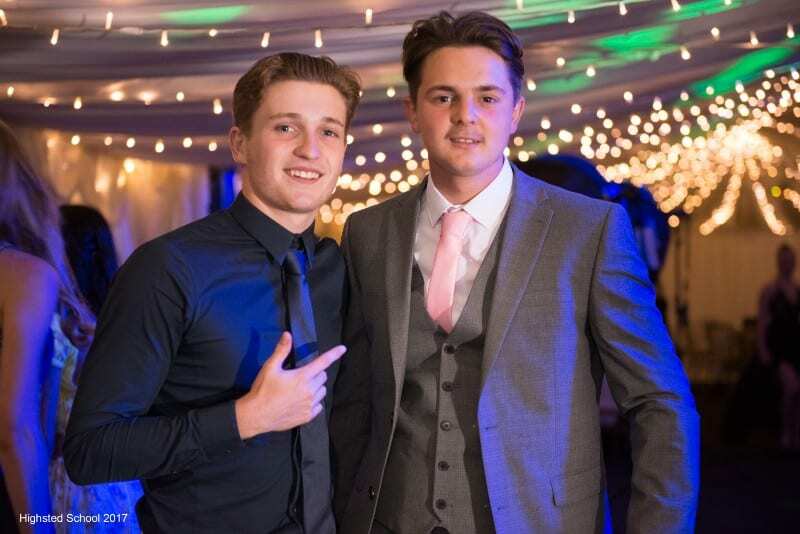 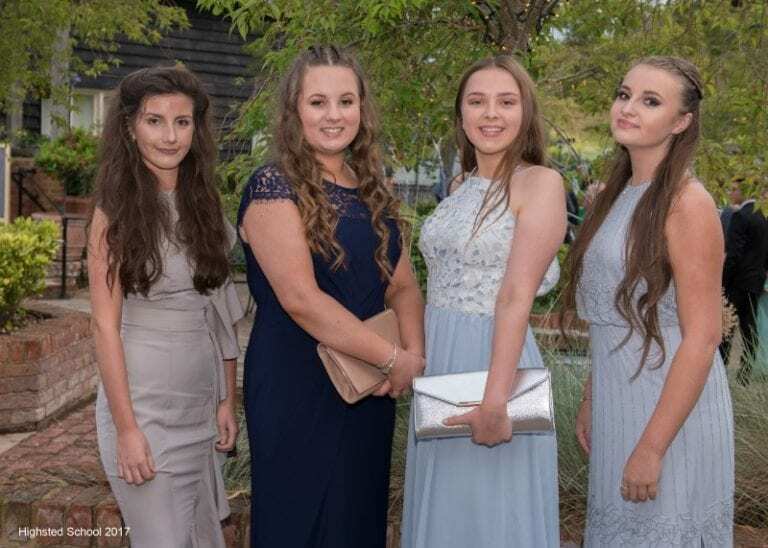 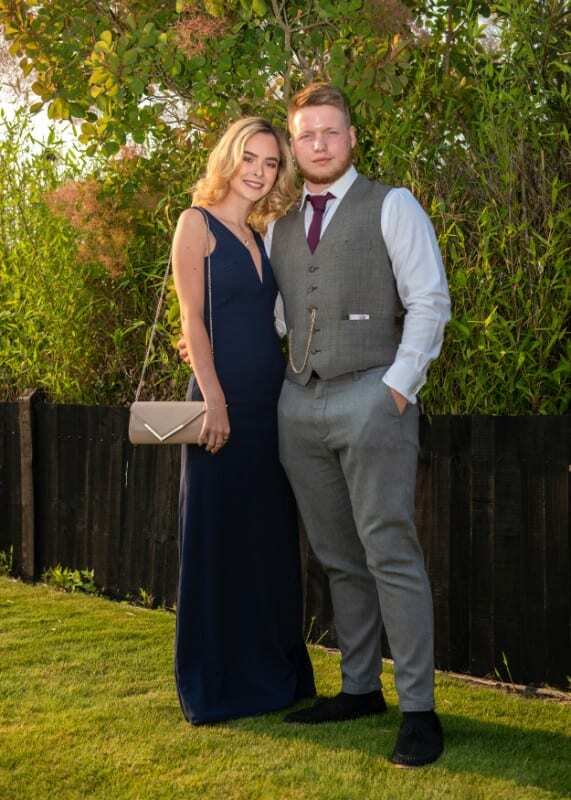 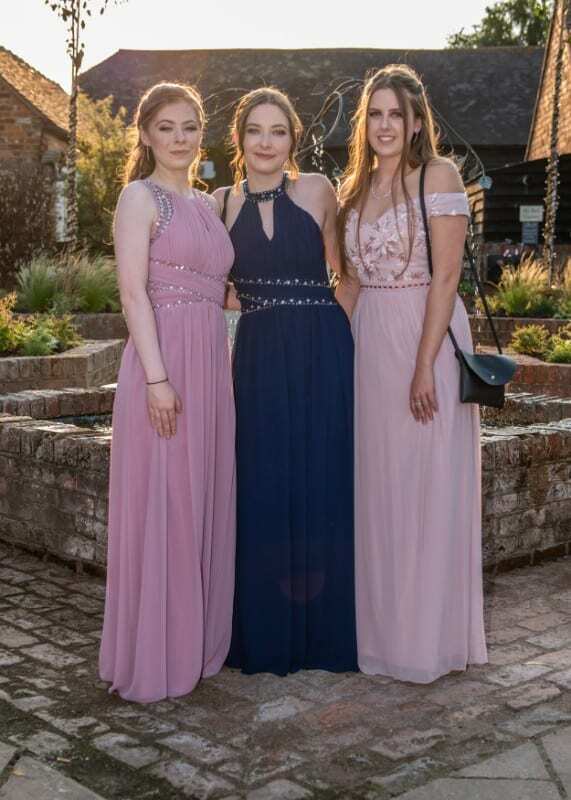 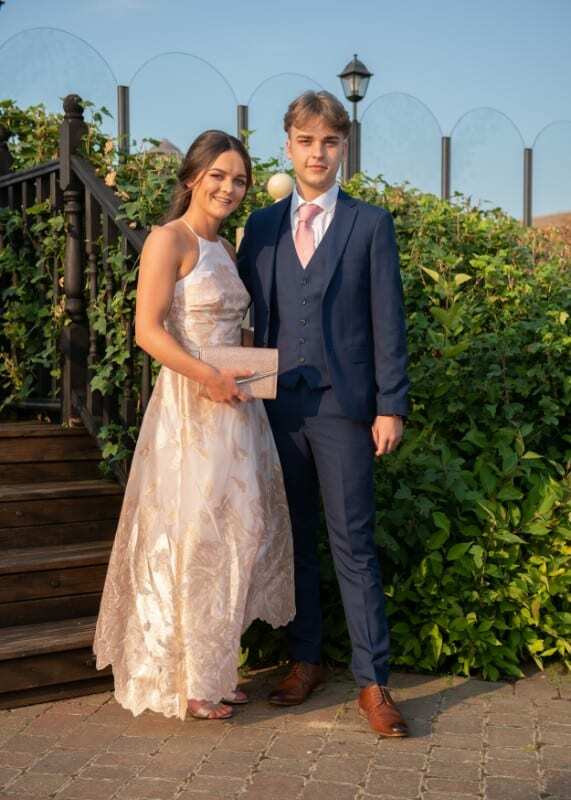 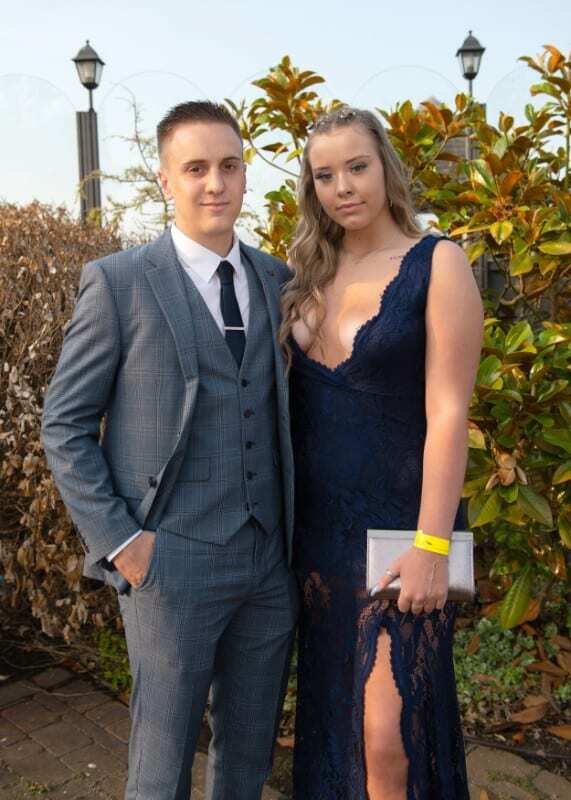 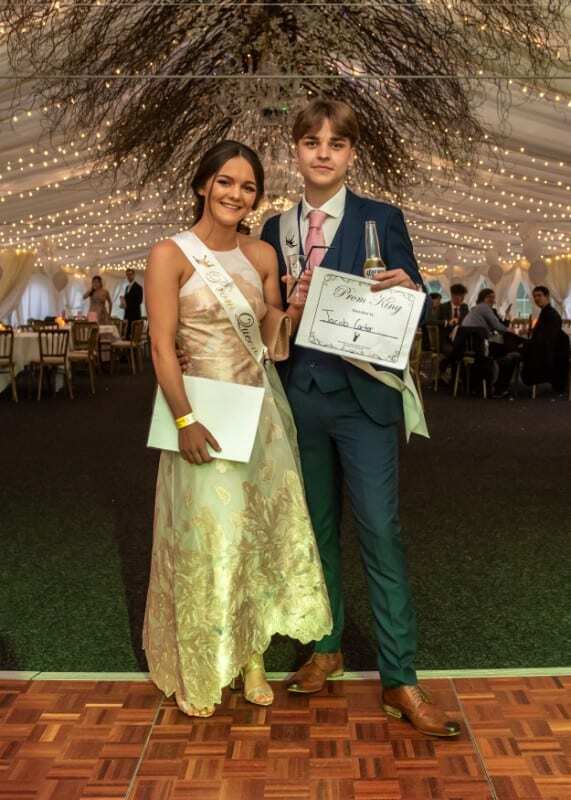 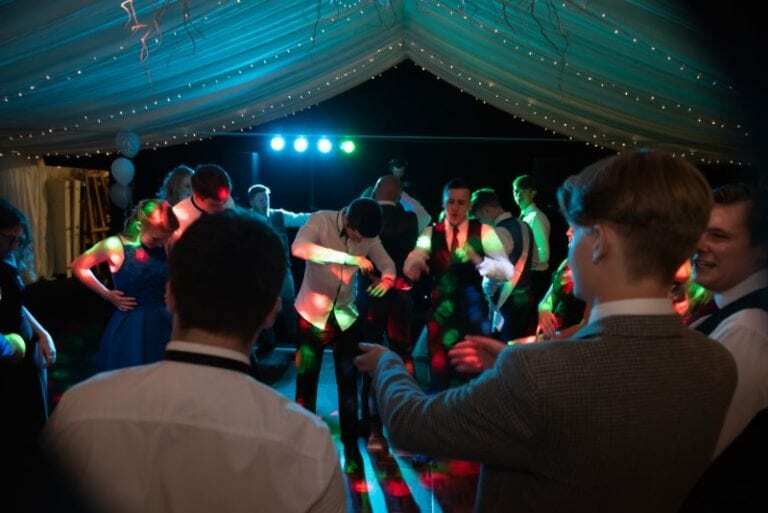 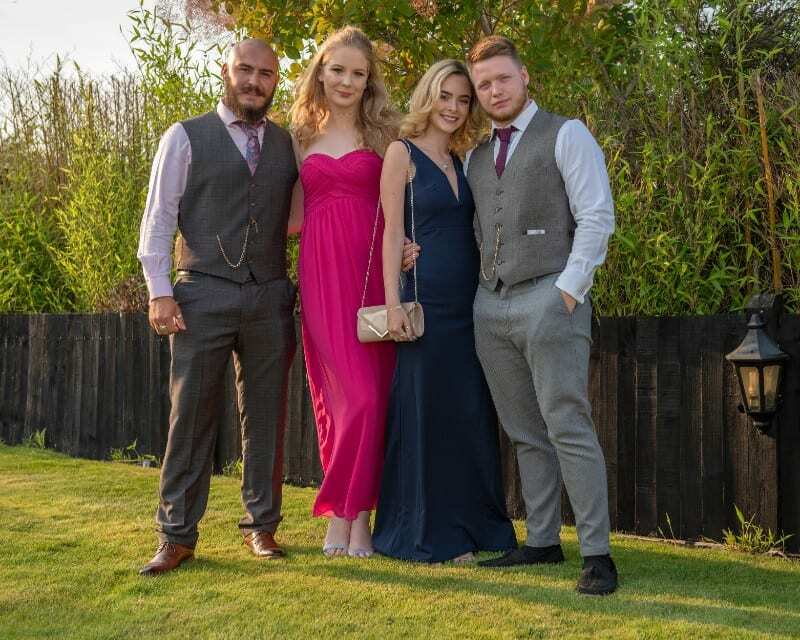 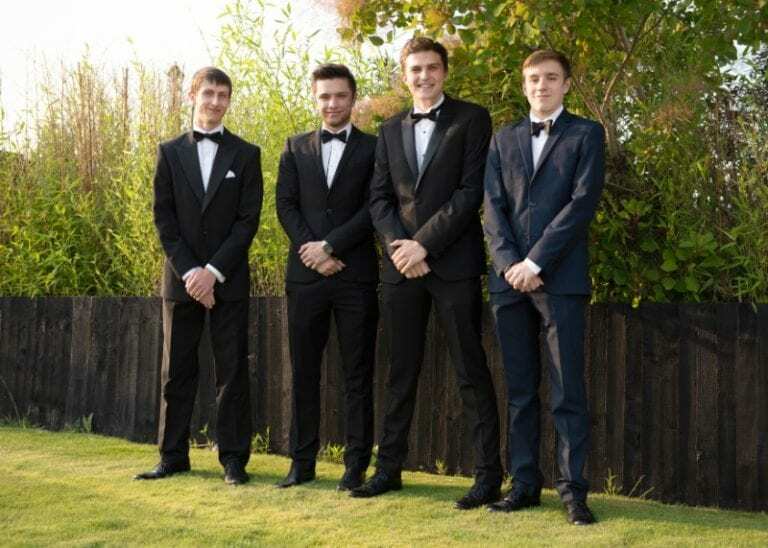 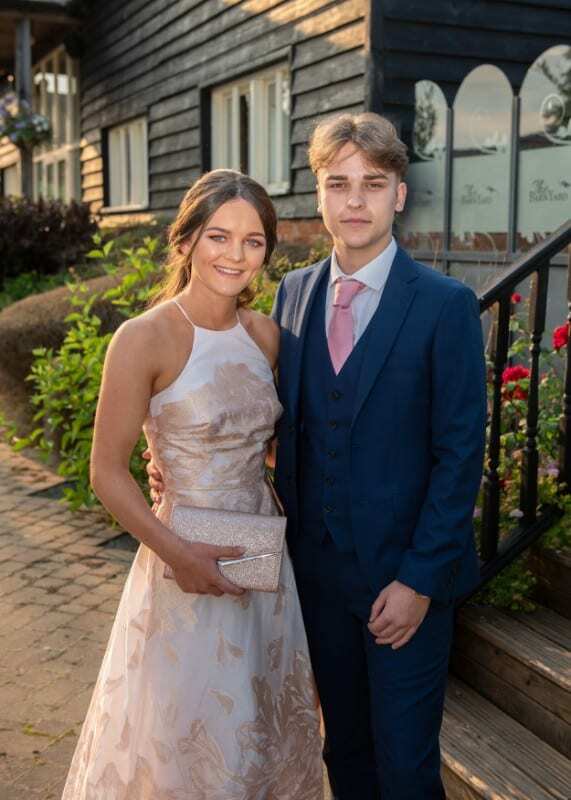 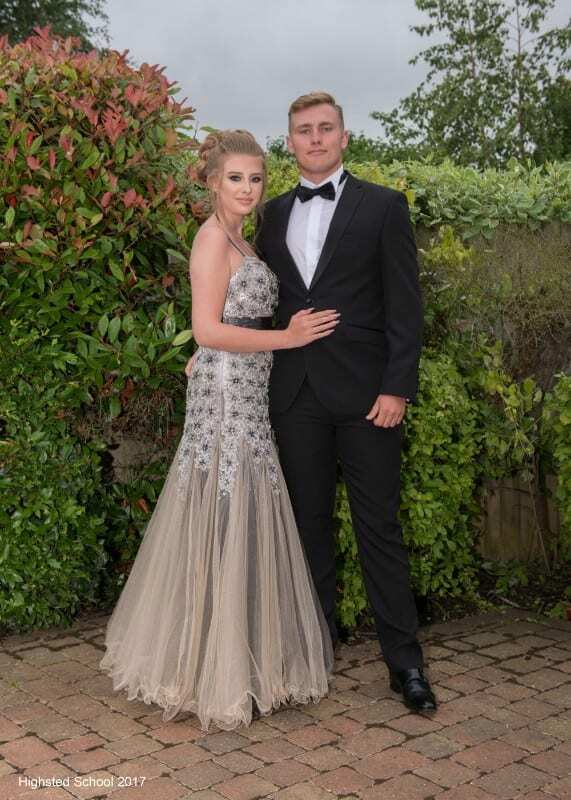 If you have not already done so, should you wish to view the facilities here at The BarnYard and discuss further details of your Prom, please do not hesitate to contact us, we will be delighted to meet with you and show you around.